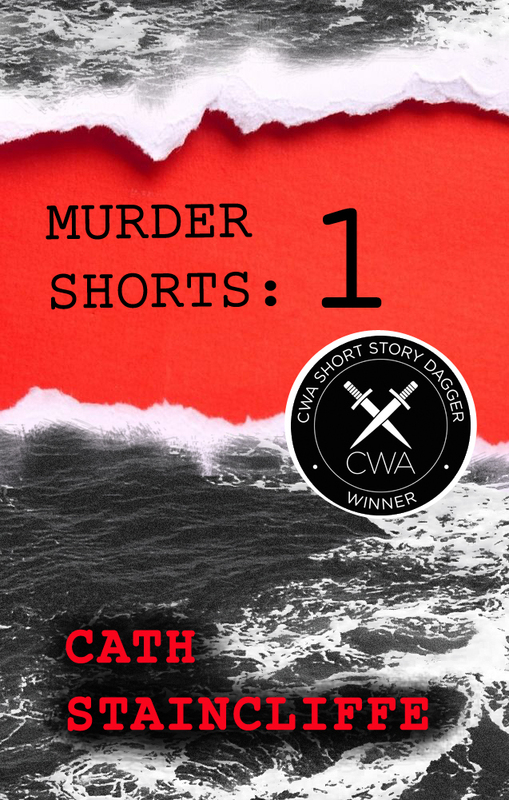 Three criminally good short stories from award-winning, best-selling author Cath Staincliffe. Features LAPTOP, winner of the Crime Writers’ Association Short Story Dagger, and two other deadly tales. Dark, swift and devious.